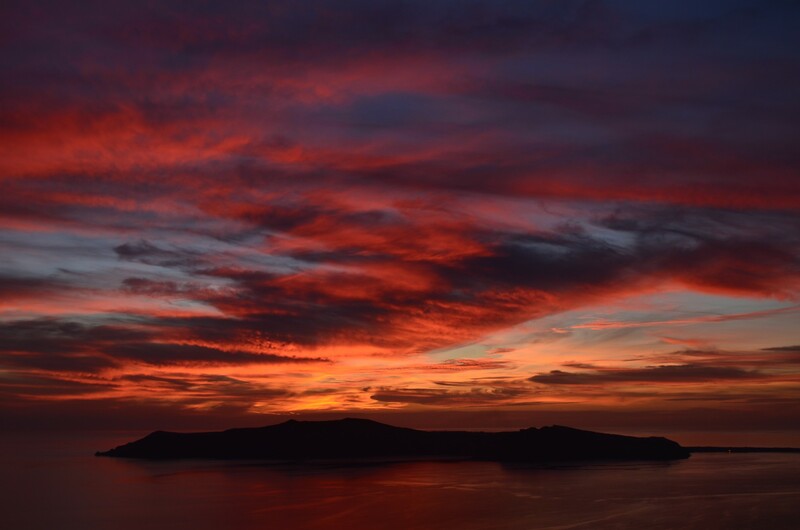 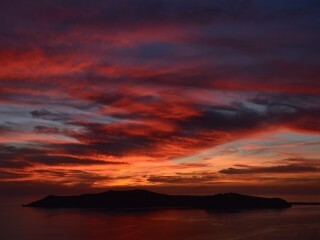 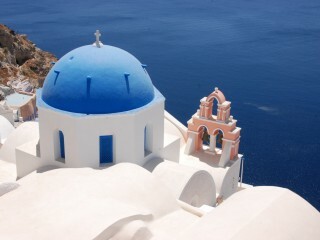 Dreaming of a fairytale wedding under the Aegean Sea sunset and a view that takes your breath away? 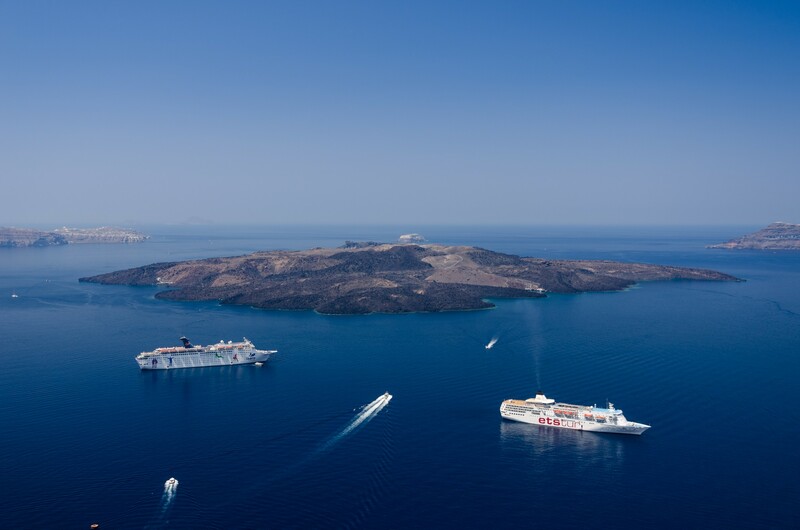 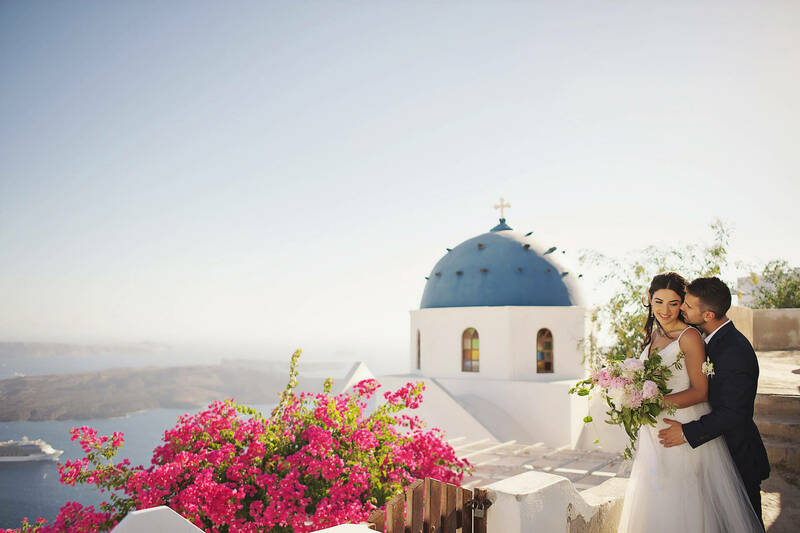 Experience the ultimate dream for the happiest day of your life with your other half, in beautiful Santorini Island, the “diamond” of the Cyclades in Greece. 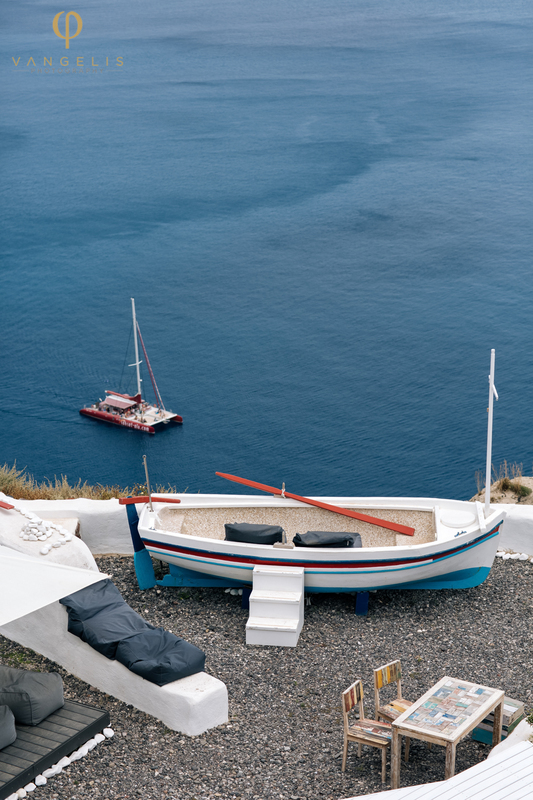 The landscapes of the island with their incomparable beauty will surely offer you unique moments that will remain forever etched in your memory. 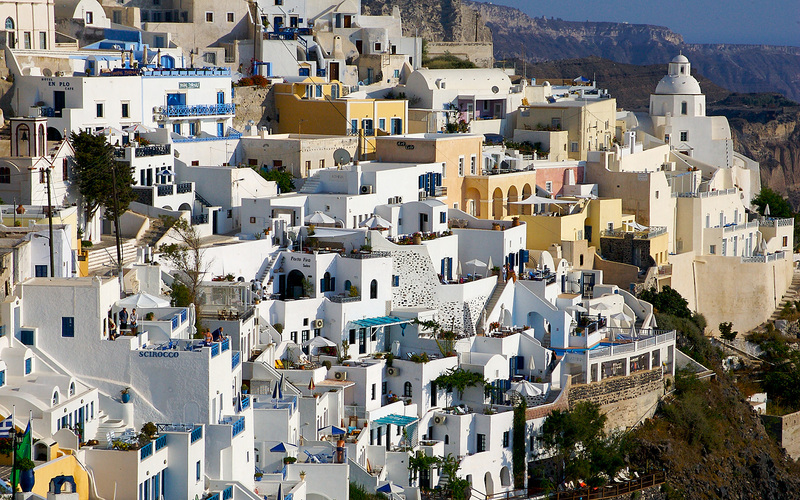 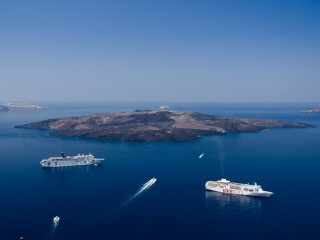 Even if you do not choose it for your wedding day, the island of Santorini still remains a unique destination, which you must visit once in your lifetime. 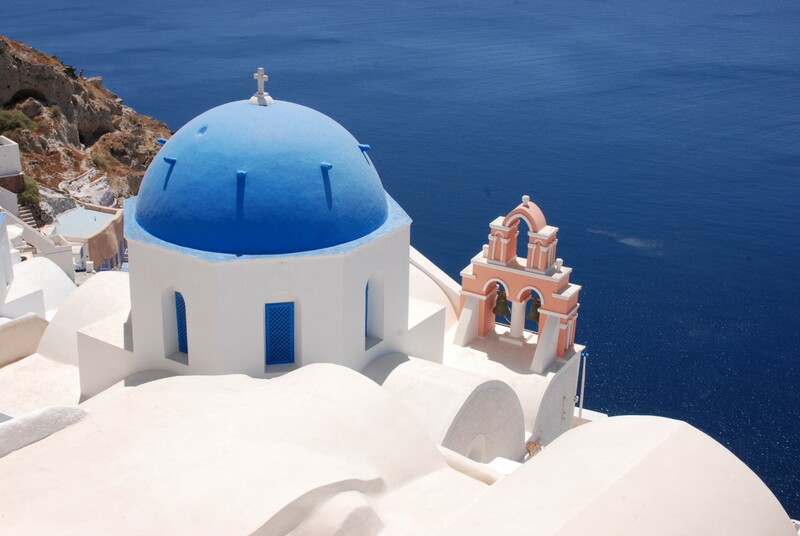 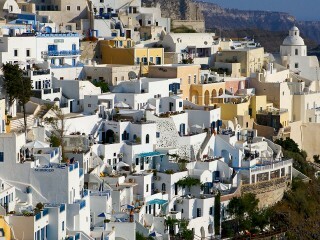 The ultimate destination that combines white and blue of Greece with the magic of the sunset.